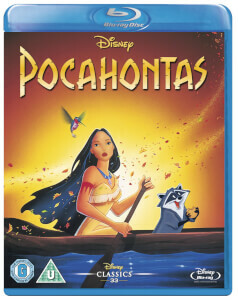 Disney's 5th Animated Classic! 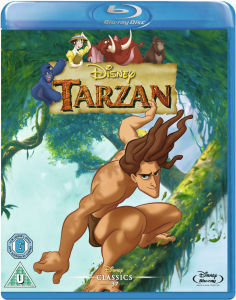 The wonder, music and majesty of one of Walt Disney's greatest triumphs comes alive with a new enhanced digital restoration! Now Bambi, Walt Disney's beloved coming-of-age story, will thrill a new generation of fans with its breathtakingly beautiful animation, soaring music and characters who will touch your heart - Bambi, the wide-eyed fawn, his playful pal Thumper, the loveable skunk Flower and wise Friend Owl. 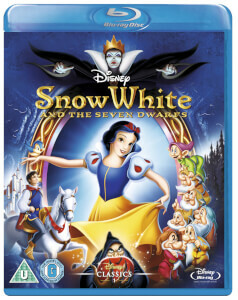 Plus, new bonus features including "Inside Walt's Story Meetings - Enchanted Edition" take you deeper into the world of this timeless classic than ever before! Walt Disney's Bambi is an experience you and your family will never forget! Loved the O-Ring, it looks so pretty., and the movie is great of course. and delivered in time and Price is unbeatable. Very happy with the purchase. 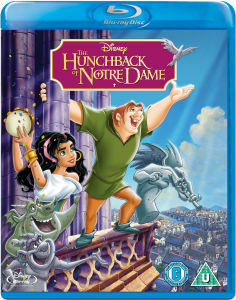 Timeless Disney in the highest quality of Blu ray. Delivered quickly and packaged professionally. A very satisfying experience.